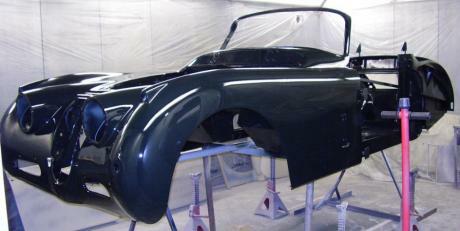 a project in the garage you have been wanting to restore? 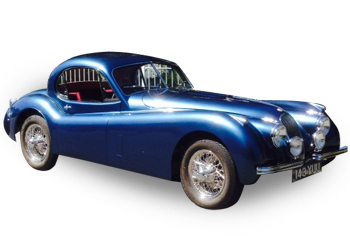 We have a stock of carefully selected project XK120, XK140, XK150, E Type and MKII saloon models available for one of our high quality complete restorations (subject to availability). 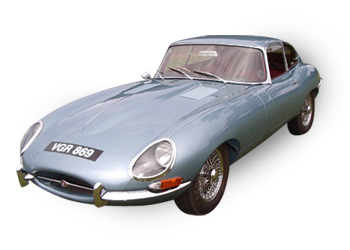 So why not talk to us about the Jag model, specification and upgrades / colour choice you require? Standard specification as it left the factory also available. We can help you choose the correct specification for the model and driving use you have in mind.